At Temple B’nai Torah, we celebrate the diverse needs and interests of our community. Though our members may vary in age, family structure, and schedules, we are all alike in our need for a day of rest, renewal, and rejuvenation. All are welcome at each Shabbat service. 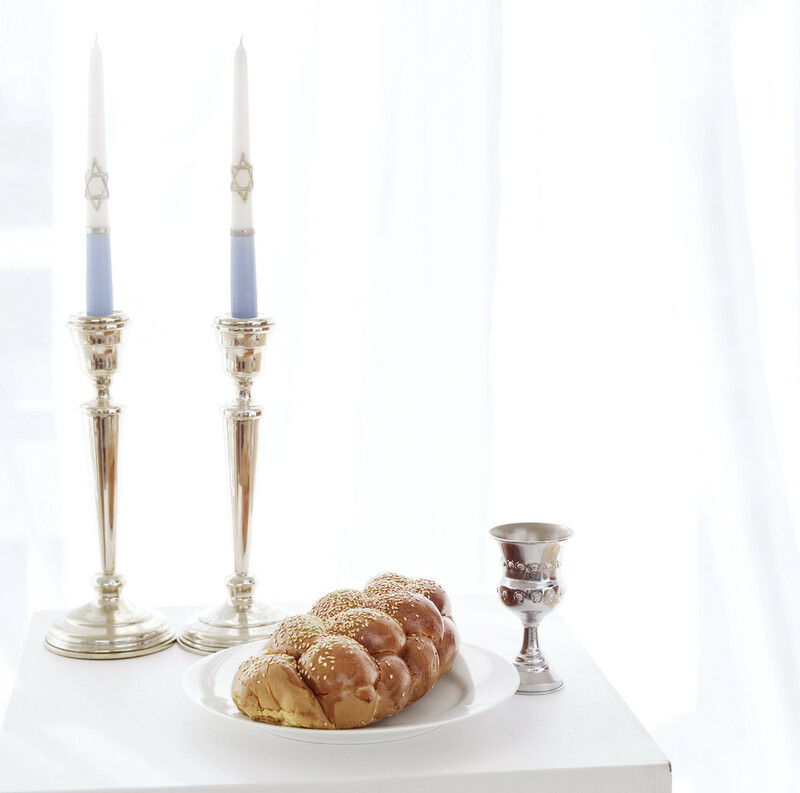 Our clergy, leadership, and Ritual Committee have worked diligently to offer many Shabbat experiences for the TBT family, and we are sure that you’ll find something you like!